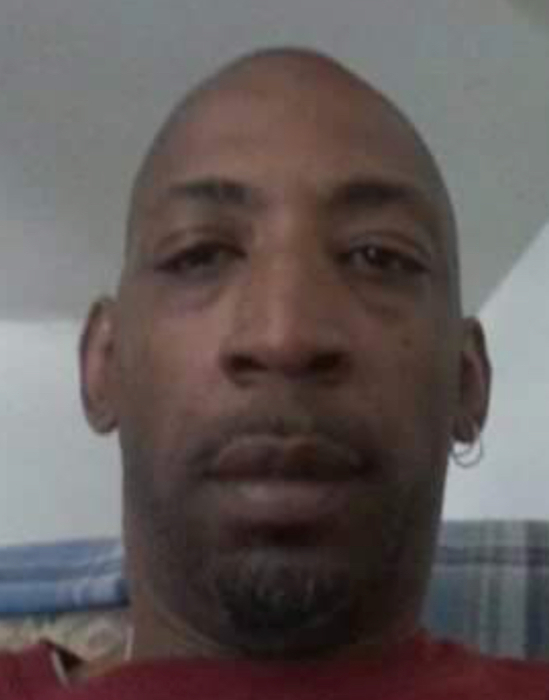 Eddie Lee Patterson, 48, of Rockford departed this life November 5, 2017. He was born May 9, 1969 in Freeport, IL, the son of Eddie Lee Richard Patterson and Ella Mae (Thurmond) Patterson. Eddie was a good person and a good brother. He was employed at the BMO Harris Center as a supervisor for 14 years. Eddie leaves to cherish many memories, two daughters and five grandchildren; 2 brothers ~ Tyrone L. Patterson and Shannon S. Patterson; one sister ~ Jossie G. Patterson (Roxanne Young); long-time partner ~ Mary Caviness and other relatives and friends.